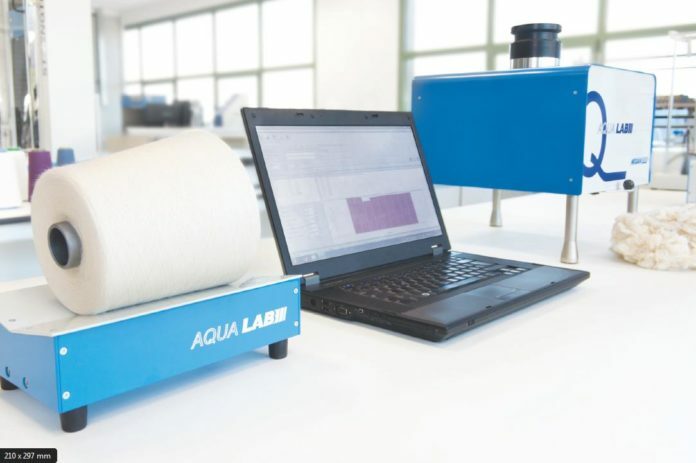 Mesdan-Lab division of Mesdan-Spa – Italy introduces Aqualab, an innovative instrument based on low frequency microwave technology designed for an instantaneous and accurate assessment of regain, moisture content and commercial weight in textiles. 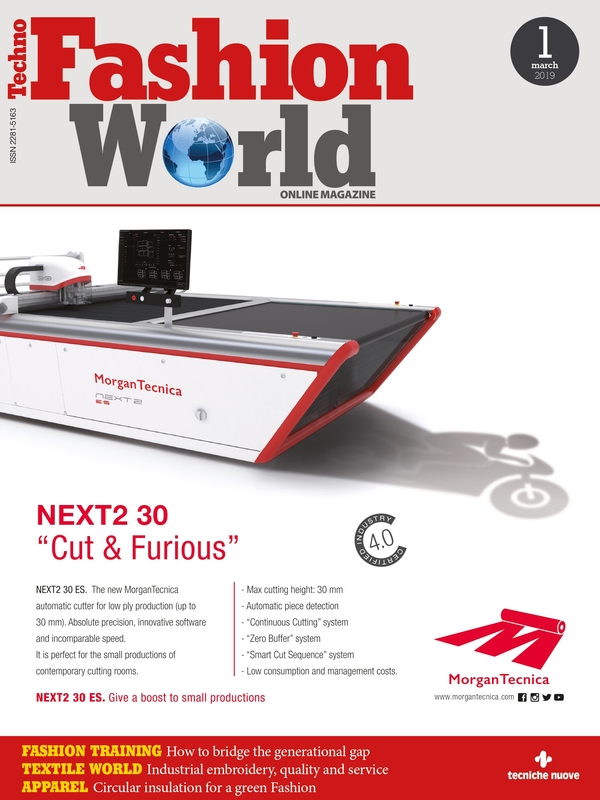 It allows high volume control of moisture throughout every stage of the textile chain.  ITMF and ICCTM recognized. The ITMF International Committee on Cotton Testing Methods (ICCTM) gave full recognition to Aqualab during the International Bremen Cotton Conference in 2014. IWTO accreditation under process.